Welcome to our 2019 Contestants page! 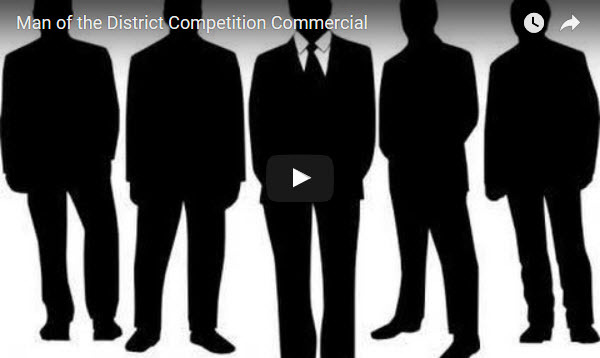 Who will be the next Man of the District? Get your tickets today, and don’t forget to use your contestant’s name “firstnamelastname” to show your support at check-out and help choose the Man of the People!